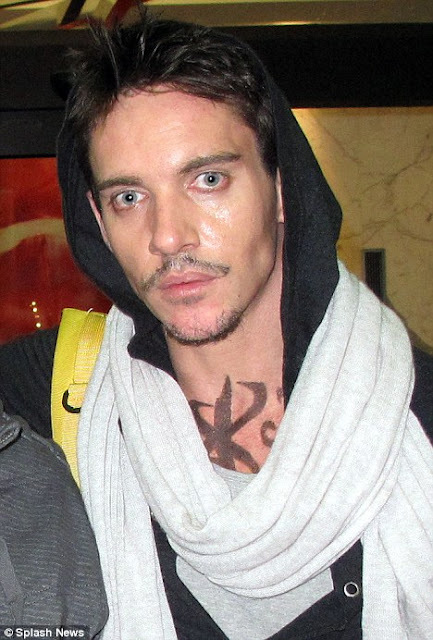 Har har, I know; you've probably heard that joke already. 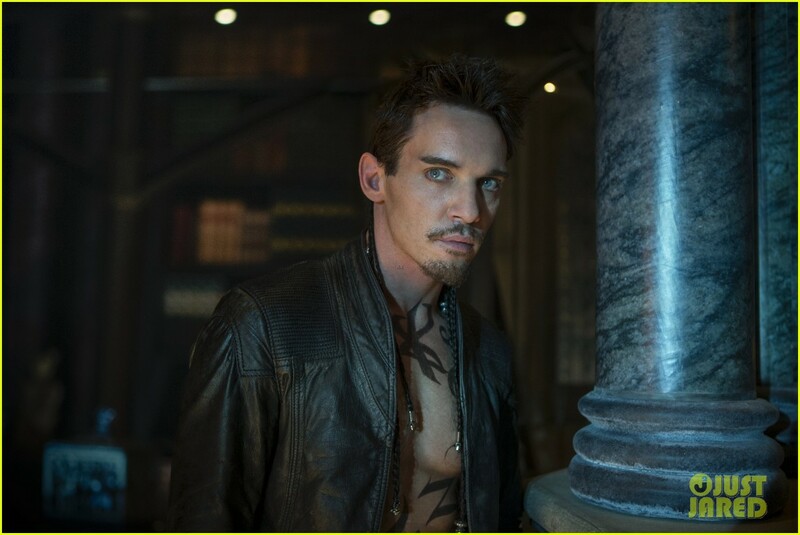 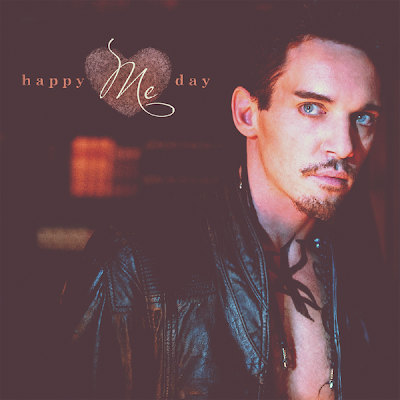 But, yes, it's Valentine's Day so, JustJared wanted to share an EXCLUSIVE photo of Jonathan Rhys Meyes as Valentine Morgenstern. 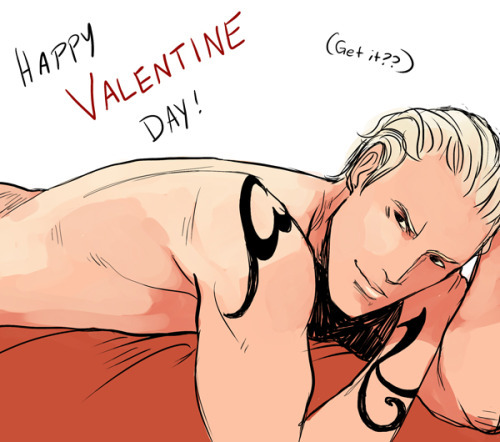 Lastly, cassandrajp made some fan art! 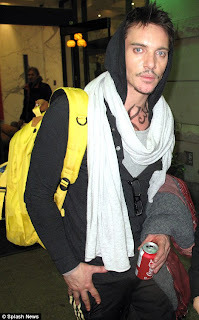 Jonathan Rhys Meyers leaving "The Mortal Instruments Set: City of Bones" in Toronto with Runes.